Hometown: New York, New York, U.S./Elizabeth, NJ. Died: December 20, 2002 in Operation Enduring Freedom. Unit: Army, 504th Infantry, 82nd Airborne Division, Fort Bragg, N.C.
Army Sgt. Checo was a member of the 504th Infantry, Fort Bragg, North Carolina. 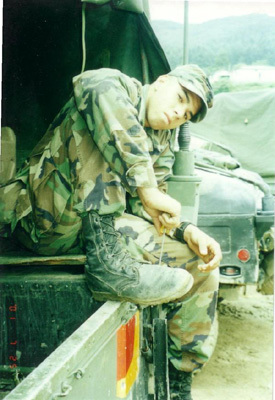 Checo died as a result of gunshot wounds received during a firefight in Ivo Shkin, Afganistan in the early dawn. He was returning to base from a mounted surveillance mission when enemy forces fired upon his unit. Checo was shot at least twice and died during surgery at a field hospital in Afghanistan. One of the enemy left dead at the battle site was a Chechnyan, which shows how culturally diverse Al Qaeda is. 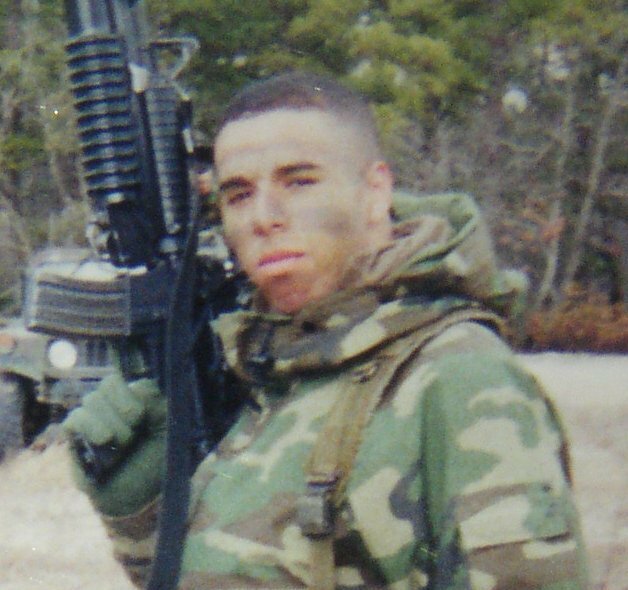 Steven's family emigrated from the Dominican Republic and since the age of 13, Steven knew he wanted to live a military life. He graduated from John F. Kennedy High School in the Bronx. He entered the Army on 19 August 1999 and at 6 feet 2 inches and forged like steel, he completed the rigorous US Army Airborne Course. Steven's military awards and decorations include the Bronze Star with V Device, the Army Commendation Medal, the Army Achievement Medal (with three oak leaf clusters), the National Defense Service medal, the Overseas Service Ribbon, the Army Service Ribbon, the Combat Infantryman's Badge (CIB), the 82nd Airborne Division Combat Patch, the Expert Infantryman's Badge, the Parachutist Badge, and the Air Assault Badge. Steven was a down to earth guy – a quiet guy who spoke volumes through his demeanor. He loved a challenge and would often take pictures parachuting from a plane. He re-enlisted in March for four years because he believed in the American cause.